Cardinal Softball - Kelli Hierl pitches 1-hitter - Cardinal Athletic Alumni Association, Inc. 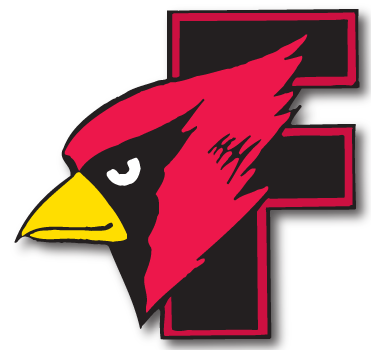 The Cardinals outhit the Terrors 7-1, but couldn’t turn that advantage into runs as they fell in Fox Valley Association play. 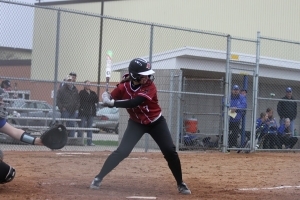 #7 Kali Smit took the loss for Fond du Lac in the circle. 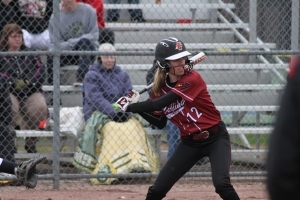 #12 Jacy Klaske was 2-for-2 with an RBI for the Cardinals, while #3 Brianna Biermann was 2-for-3. 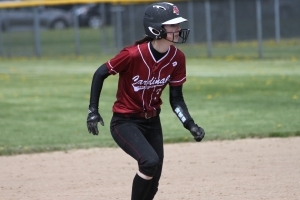 Kali Smit had a triple and an RBI.